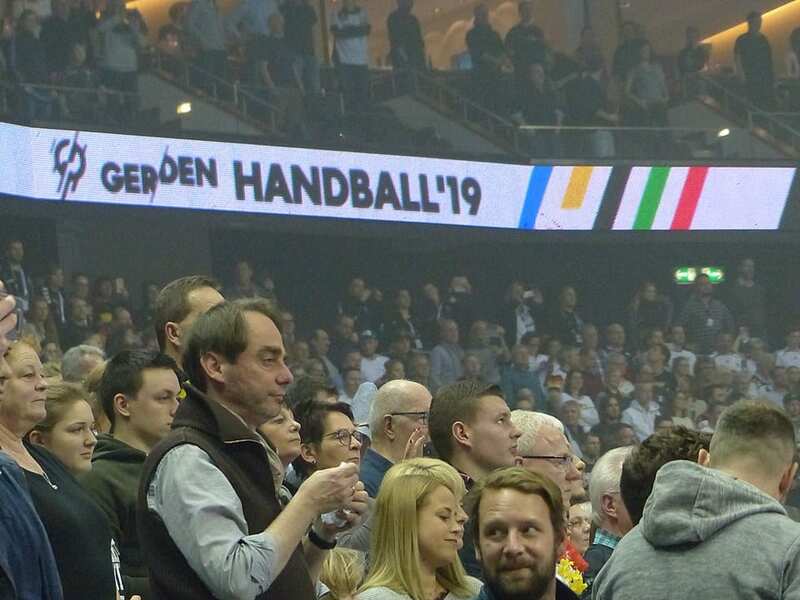 Home / GER/DEN 2019 / #Handball2019: Eight teams at TOP 12, four more to be decided today! #Handball2019: Eight teams at TOP 12, four more to be decided today! Eight teams are already qualified for the Main Round. Four more places are open in all four cities when Preliminary Round will be closed today. Brazil and Egypt have match balls, Tunisia are also close to reach TOP 12, while it will be interesting to see battle between Macedonians and Icelanders.